We realize that night after night you pour yourself out during your shows, often times without knowing if you’ll get to sleep on a real bed, if you’ll get a hot shower, if you’ll be able to wash your clothes, or even if you’ll get a real meal at the end of the night. In response to these needs, we’ve developed a growing network of Host Homes that exist to serve you while on tour. 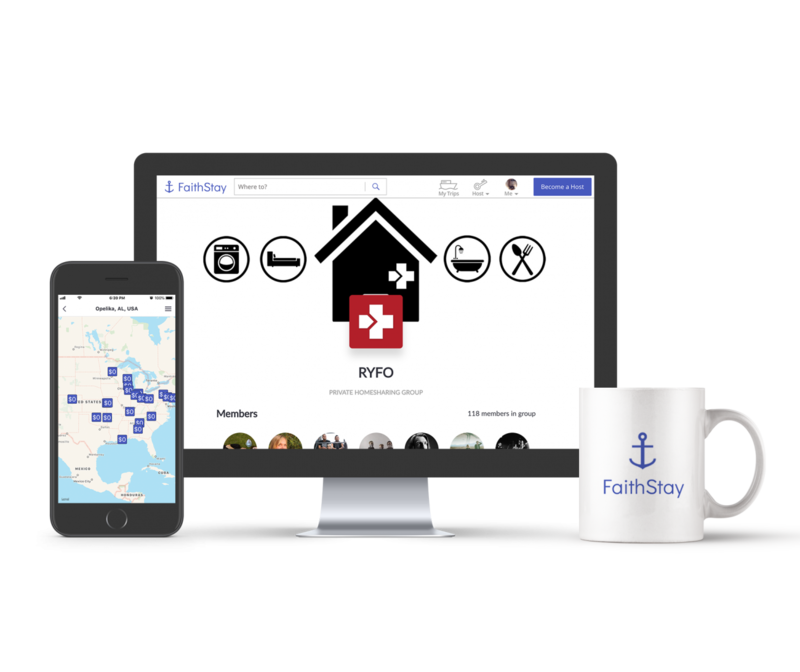 Through our partnership with FaithStay, we can connect you with caring families we’ve carefully vetted to keep you safe, fed, and comfortable. The RYFO Network is home while you’re away from home. We exist to serve you. We understand the unique challenges you face as a creative. Are you battling mental health issues, dealing with a lack of artistic direction, feeling lost in the midst of a crisis of faith, or simply lacking a trusted person to connect with? If so, we want you to know you’re not alone, and out of our deep value for trusted relationship we would love to connect you with one of our Artist Chaplains. These individuals exist to serve you in your journey and support your efforts to develop a healthy mental, emotional and spiritual life. We don't get to stay with RYFO homes every night when we are on tour, but the nights we do are vitally important to us physically, mentally, and spiritually. These Host Home stays are like anchors for our soul along the way. It is easy to feel alone, when you're in a band--spending most of your hours each day watching the lines on the road speed by. RYFO Host Homes remind us that we are loved, we aren't forgotten, and we aren't alone. I cannot imagine touring without RYFO. Being able to understand where I am at off tour really helps me figure out what's best for me on tour. 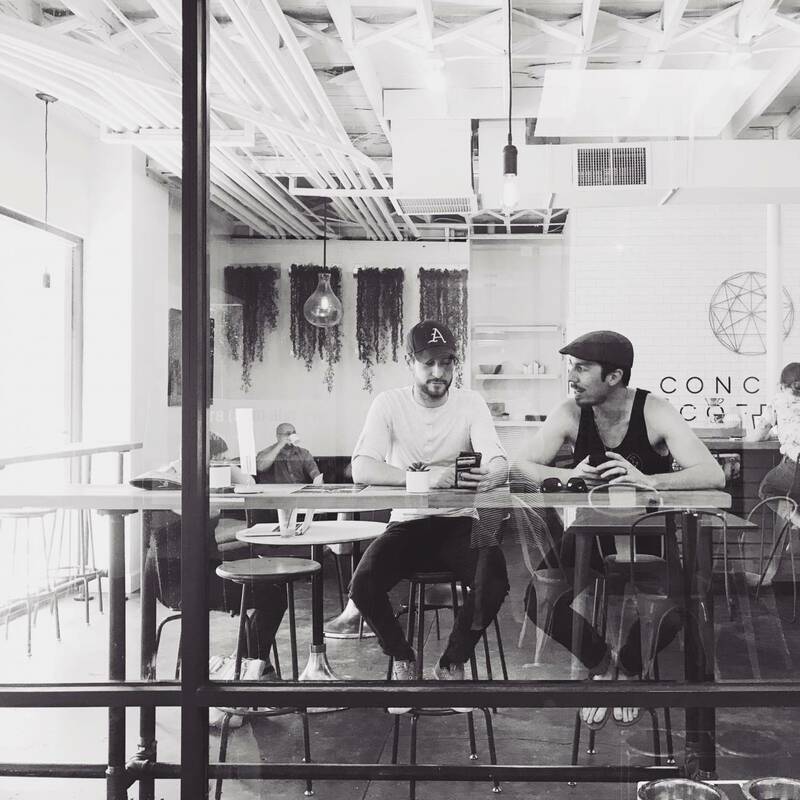 In working with RYFO I was able to determine some healthy ways to prioritize my brain and work load so that I could make the most out of tour and transition back in to regular life.